A's & Aces has four (4) summer camps in 2018. Sites vary in the age ranges for campers, in the number of campers that can be accepted, in the number of weeks, and/or in the cost to attend according to the circumstances of each site. For all sites, priority is given to applicants attending all weeks of the Camp. Registration began March 3, 2018. Camp applications are available from links below on this page. - Head Coach: AJ Varnado is certified through the USTA High Performance Coaching Program, the Professional Tennis Registry (PTR), and the United States Professional Tennis Association (USPTA) at the highest "Elite" level. 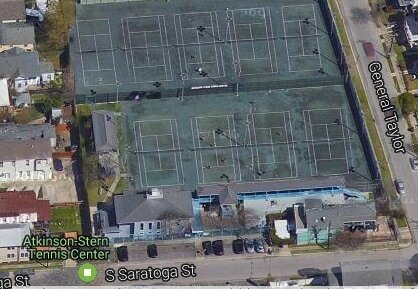 - Tennis level: *Participants are players training year-round and competing in USTA tournaments. - Click here to download an application to this camp. ​On the A's & Aces application, be sure to indicate which of the NORDC Tennis Center sites (Atkinson-Stern or Joe Brown) is your preference. DOWNLOAD and PRINT, and FULLY COMPLETE and DELIVER (by mail or by hand) BOTH the NORDC Application AND the A's & Aces Application to the A's & Aces office at 1036 Arabella St., N0LA, 70115. 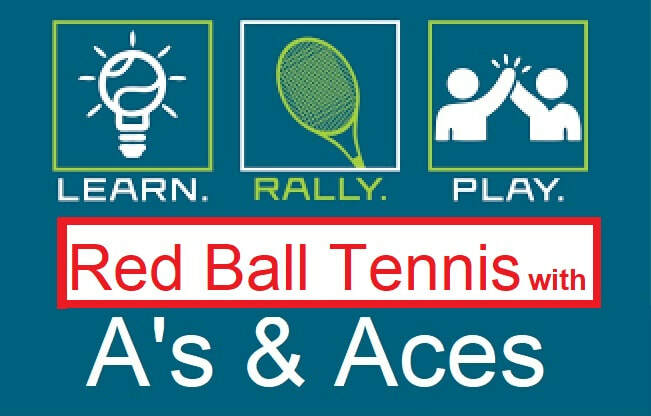 Since 2009 A's & Aces has proudly partnered with NORDC to provide Summer Literacy & Tennis Camps.